Les Corts (the Valencian Parliament) have recently given the green light to the proposal to start the works on the road between Torrevieja and Orihuela. 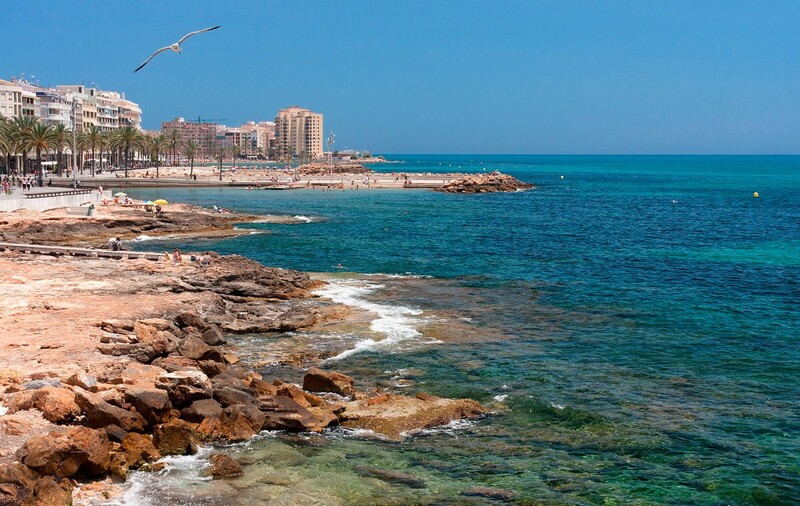 This long awaited project that has been unanimously approved will finally connect the inland city of Orihuela with the coastal towns of Torrevieja and Orihuela Costa. According to Les Corts sources, the works are expected to start in approximately three months from now. It is estimated that some 24,000 vehicles use the existing road network called CV-95 between Orihuela and Torrevieja every day. After the new road has been completed, experts have said that it will take no more than 15 minutes to travel from the city of Orihuela to Orihuela Costa.